UAMS- SW Family Medicine Residency Program recently did a spotlight on one of our very own graduates, Afsha Rais! Dr. Rais is a graduate of Southern Methodist University and received her medical degree from Saint James School of Medicine in 2016. 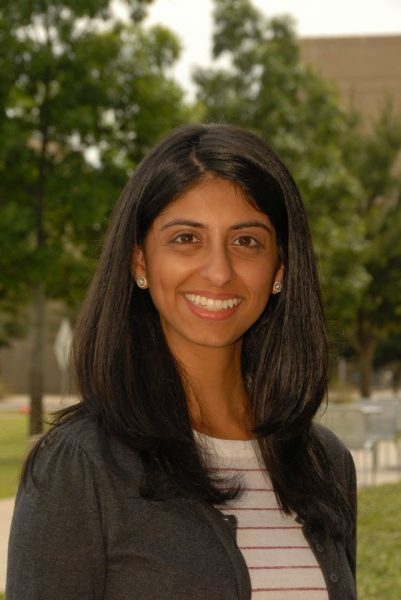 During her clinical training in Chicago, Dr. Rais focused primarily on research. As she progressed in her residency training, Dr. Rais realized that academic medicine not only provides a way for her a way to pursue her research interest while also fostering her love of teaching. We wish Dr. Rais the best of luck in her continued endeavors towards graduating not only residency, but also her Academic Medicine Fellowship!